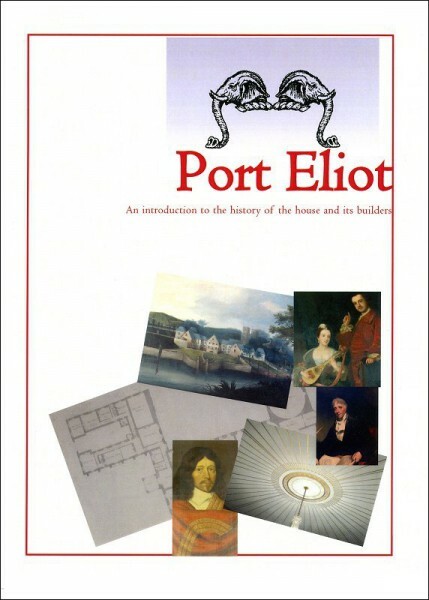 Port Eliot, once a medieval priory, has been in one family for some 450 years. It remains private and a family home, reflecting not only the architectural alterations of many centuries, but also the collections and paraphernalia that a family accumulates. Now open to visitors for a limited period each year, this booklet provides a brief introduction to the main phases of its building history.